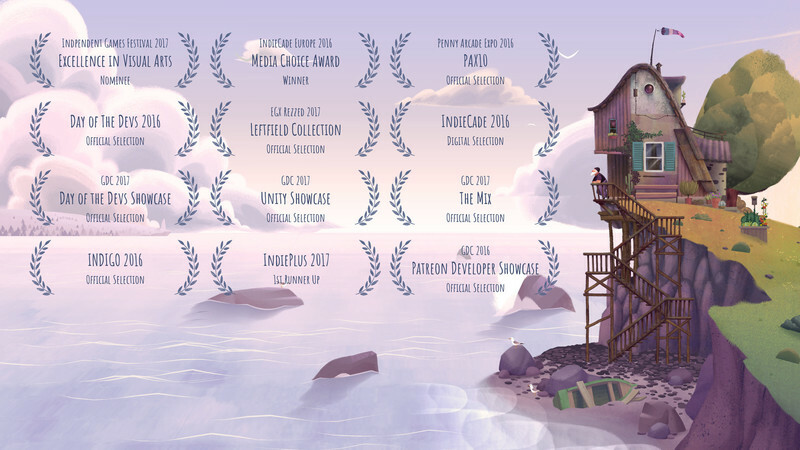 Old Man’s Journey, a soul-searching puzzle adventure, tells a story of life, loss, and hope. Interacting with the world around you, you\'ll shape the landscape to create the old man\'s path forward. Experience heartache and hope as you embark on a heartfelt journey through a sunkissed world. Simplicity is the biggest strength of Old Man’s Journey. 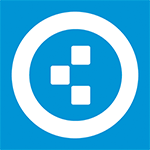 It doesn’t require you to be a genius or a master gamer, but to have a penchant for something more oft-kilter. That it manages to be a satisfying experience all without saying a single word is remarkable and definitely worth a look. 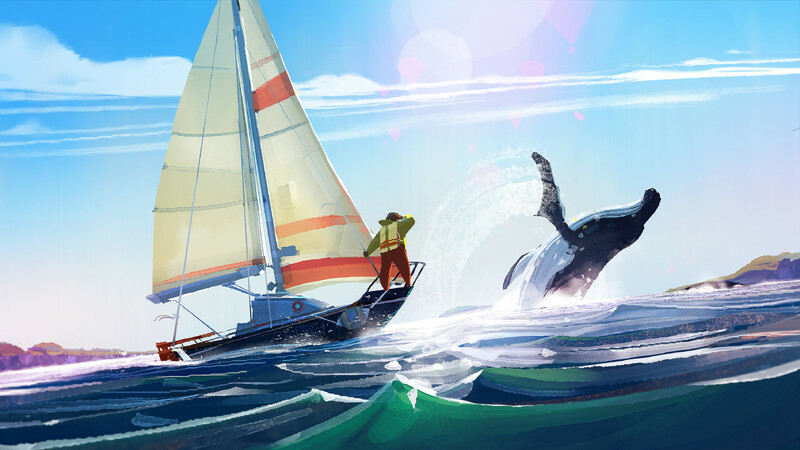 Too responsive controls aside, Old Man’s Journey is a beautiful, affecting experience from start to finish that rewards players that are willing to take their time and admire each scene in full before forging ahead. While it’s a short trip—even carefully-paced players will likely finish it within a few hours—learning the entire story and purpose of the journey provides insight and light on subsequent playthroughs, which inevitably feel slightly different. The result is a game that reminds me of a picture postcard, or maybe a whimsical poem written by a friend on a long journey. 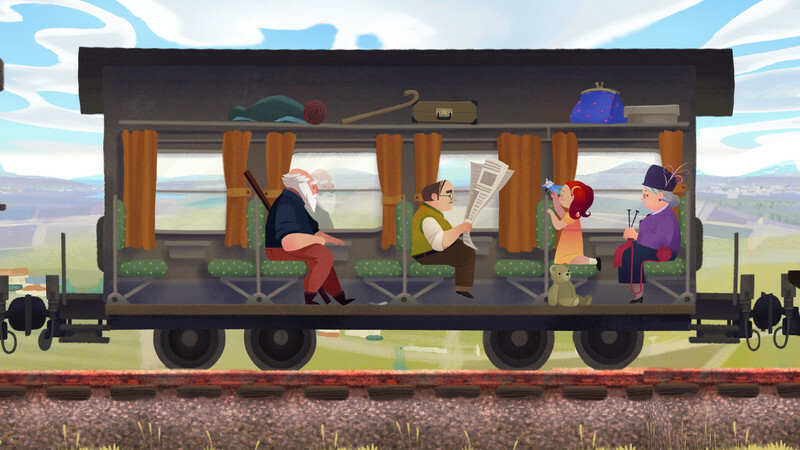 Old Man’s Journey is sweet, meandering and undemanding, a pleasant while-away that's full of feeling, at least for as long as the journey lasts. 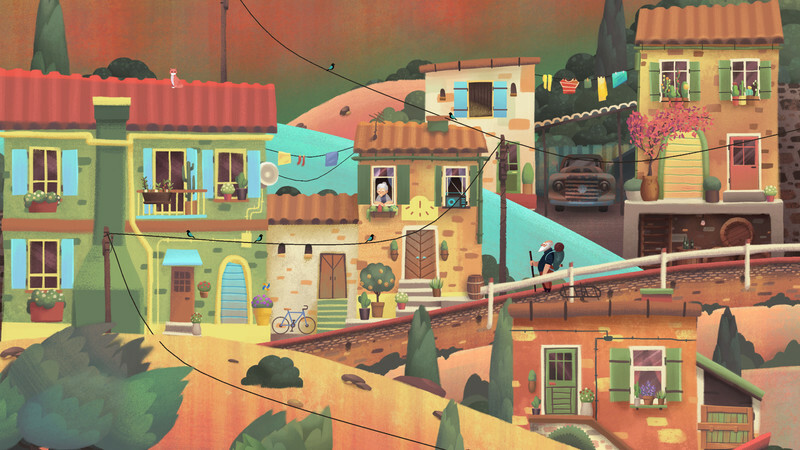 Old Man's Journey is such a gorgeous looking title, complete with a beautiful soundtrack. Those aspects are then draped over a moderately engaging puzzle idea, and comes with a story that aims to be touching, but will leave many feeling either apathetic to the theme, or actually frustrated by the progression of the old man's life and foolish choices. It also ends extremely quickly with nothing to come back to after. It will pass and fade away quicker than it should, but deserves to receive an expanded sequel (or prequel, perhaps?). 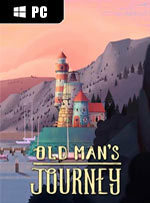 Old Man’s Journey es un videojuego de puzzles point & click liviano, poco exigente si hablamos del reto que supone llegar hasta los créditos finales, y que destaca sobremanera en el apartado audiovisual gracias a una ejemplar dirección artística. Su intachable acompañamiento sonoro a cargo de C. Andrew Rohrmann, su sencilla pero atrayente historia y su entretenido desarrollo nos asegura una experiencia realmente encantadora. Begleitet wird diese persönliche und menschliche Geschichte von wunderschönen, handgezeichneten Landschaften und warmherzigen Animationen - ganz ohne Action, Bösewichter und dem üblichen Getöse. Statt Machtphantasien auszuleben, fühle ich mit dem Protagonisten mit und reflektiere während seiner Erinnerungen über eigene Lebensentscheidungen und Situationen. 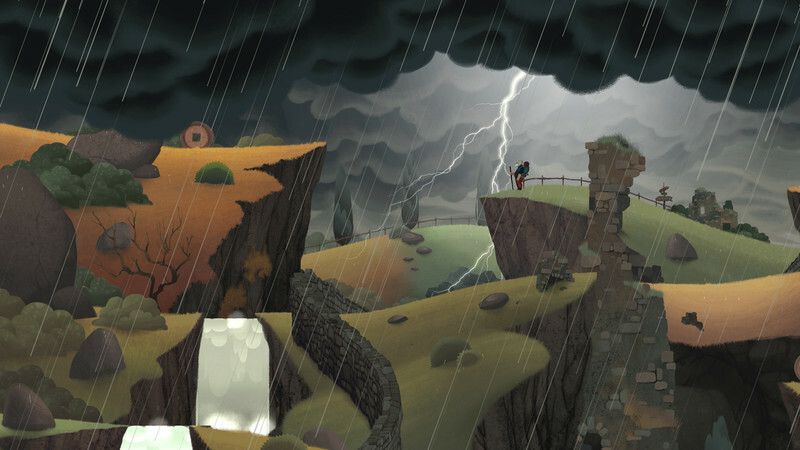 Old Man's Journey might be fleeting, but it's also something to savour. You might get some replay value from revisiting it at some point down the line, but its true emotional power can be found chiefly in that first play-through, when everything is fresh and, at times, delightful. It's a small game with a big heart, and if you're looking for something with charm and elegance to play on your touch screen (or even on your PC, but especially on a decent-sized tablet), then Broken Rules' wonderful game is well worth experiencing.